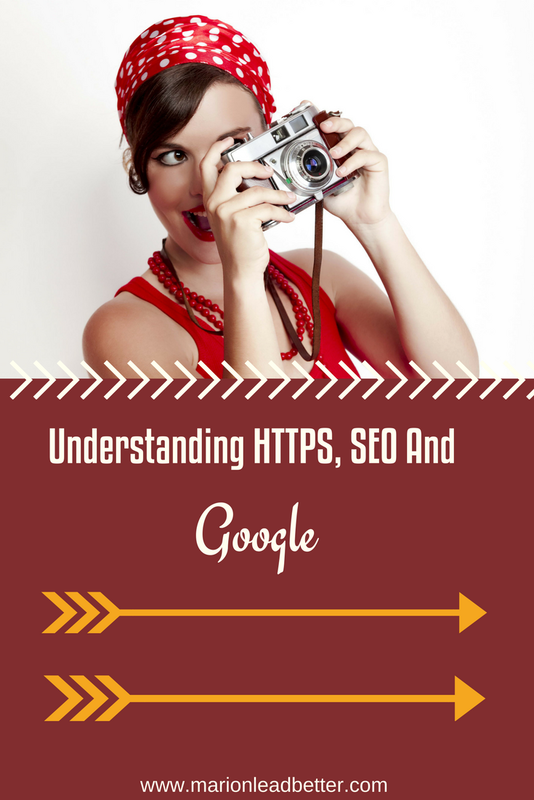 HTTPS And Your Website’s Google Rankings. 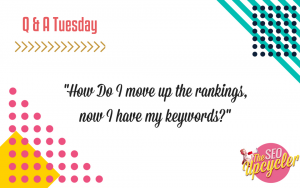 How Do I move up the rankings, now I have my keywords? 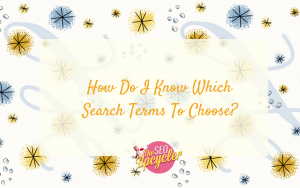 How Do I Know What Search Terms To Choose? 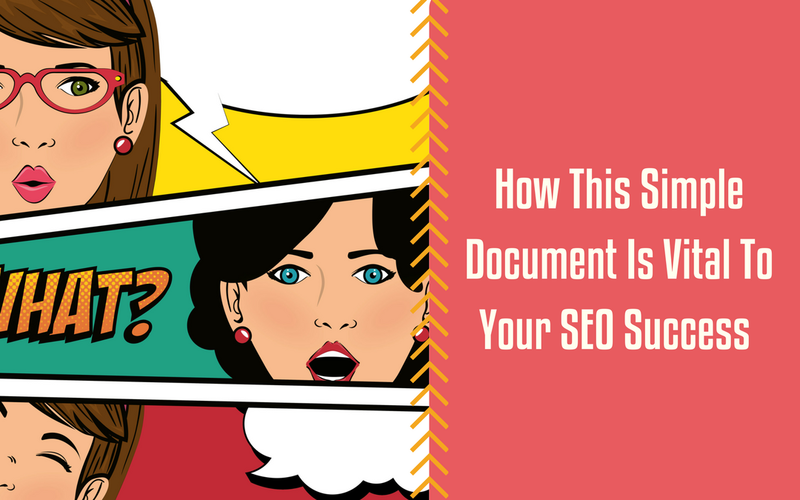 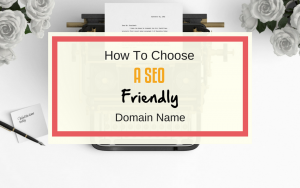 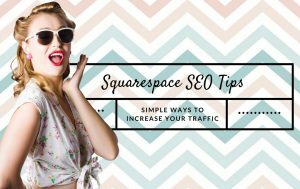 How To Choose A SEO Friendly Domain?